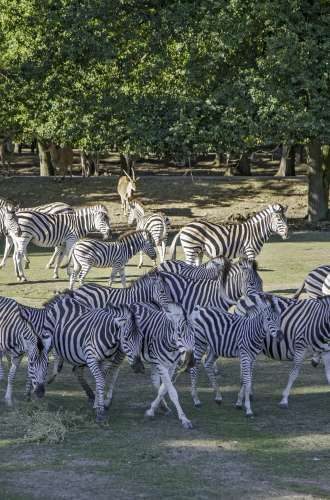 Just 35 minutes from Paris, the Thoiry Safari Park, with its zoo, castle and botanic gardens, promises a day full of surprises for all the family. Zebras, giraffes, elephants, bisons, bears and lions… There are as many different animals wandering freely here as in an African game reserve! To view the animals, visitors drive their own cars around the park, as though on safari. 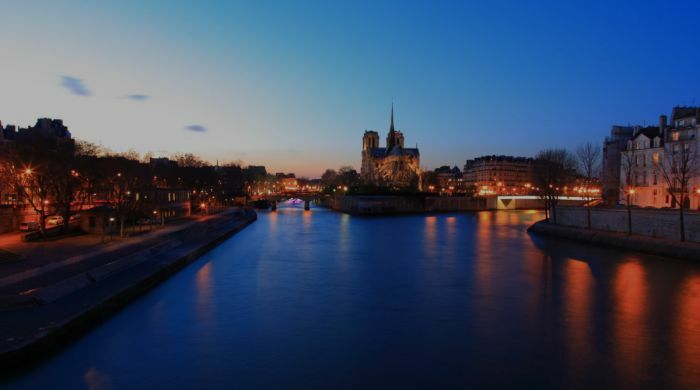 Shuttle buses are also available during French school vacation periods. After the fauna, the flora: Thoiry boasts an autumn garden, scented garden, rose garden, as well as French and English gardens, where thousands of trees and flowering plants bloom throughout the year, stunning visitors with their colours and scents. To take full advantage of the site, visitors should set aside a whole day. Especially as the Château de Thoiry, still inhabited by the De La Panouse family, is open for visits too. From April though September, you can follow the Family Guided Tour (every day at 11.30am and 14.30pm), where the chatelaine, Angélique, dressed as a princess, shows visitors around the castle and unveils the secrets of 18th-century life, from the art of bows and curtseys to the secret language of fans. Kids can also have fun disguising themselves as princesses or pirates for the visit. From 04/02 to 29⁄06, daily between 10 AM and 5 PM. Park closing time at 17:00 or 18:00 between april and June depending on dates. Closed on Monday and Tuesday in February and March. From 30⁄06 to 02/09, daily between 10 AM and 6 PM. From 03/09 to 12⁄11, daily between 10 AM and 5 PM.